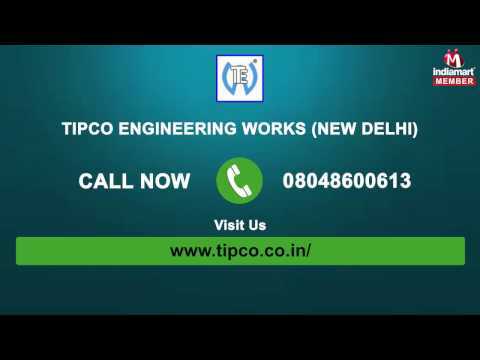 Tipco Engineering Works are a leading manufacturer, supplier and trader of Fluid & Powder Machinery. Our manufactured machines such as Ball Mill, Basket Mill, Drum Filter and many more are highly appreciated by the clients. We have taken full care to ensure that the traded ball mill is suitable for both the batch and continuous processing, involved in the dispersion of enamels, primers, powder distempers and cement paints. Further, our manufactured dyno mill is able to exert high mechanical pressure, for overcoming the binding forces of solids. Additionally, our supplied attritor mill is able to grind the materials in a stationary tank, by utilizing the attrition forces and exerting shear impact on the mixture. Further, our supplied powder machines are used in pesticides, papermaking, chemicals and lubricants making firms.